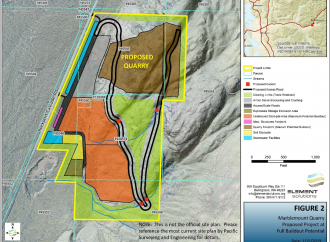 This is to provide you with feedback and input following your public meeting last night in Sedro-Woolley regarding your project. There was a large turnout of citizens who expressed strong concerns about your project and its impact on the environment, flood risk and their use and enjoyment of their lands and properties. It should be obvious to you now that the notion of channeling Skagit River flow into the Barnaby Slough needs to be discarded. From a design standpoint it introduces exposure to catastrophic risk that cannot be mitigated. As some of the people present at your meeting shared with you, some residents of the Martin Road neighborhood were among the first responders to the Oso slide. There is high sensitivity here to the reality that unforeseen environmental disasters do occur. 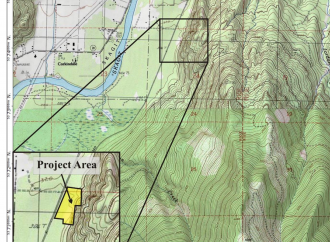 No one wants to see the risk of any environmental disaster occurring here as a consequence of an essentially uncontrollable intentional diversion of the Skagit River. 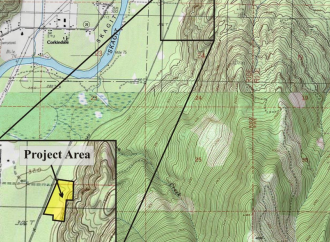 Steve Hinton, Restoration Director, acknowledged that some worst case scenario modeling was done which indicated flooding in the Martin’s Road area west of your project site. 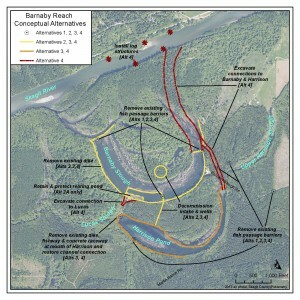 So, though your posters and images represent minimal risk as a consequence of your more aggressive ideas, the fact is that constructing a channel from the Skagit into the Barnaby Slough is a set up for disaster in the event of circumstances which drive a large volume of the Skagit into the Barnaby. The representative from your analytical consulting company confirmed this risk by saying that that the behavior of the river cannot be known and that it will certainly change in the future. 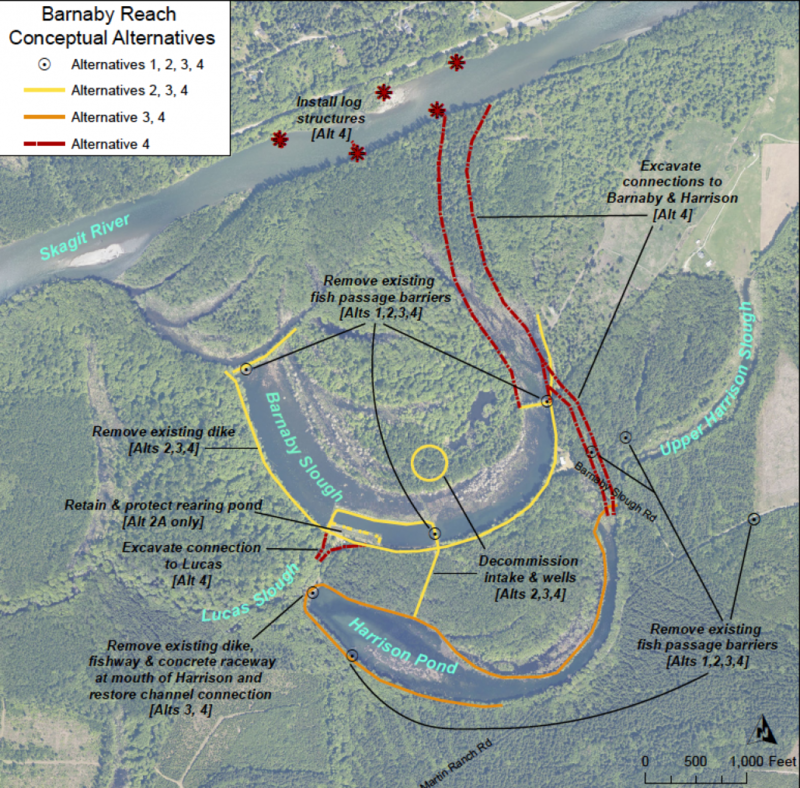 The design imagines that 30% of the Skagit would flow into Barnaby, but what will actually happen cannot be known. So, I see in your preliminary proposal a claim that the project you envision is safer in terms of flood risk than it actually is. I understand your agenda and why you’d present your vision in the most favorable light, but I must demand that you folks be straight up in representing your vision for improving fish habitat. Take, for example, the aerial photograph overlaid with color showing depth increases associated with your alternative #4 in the event of a 100-year flood. 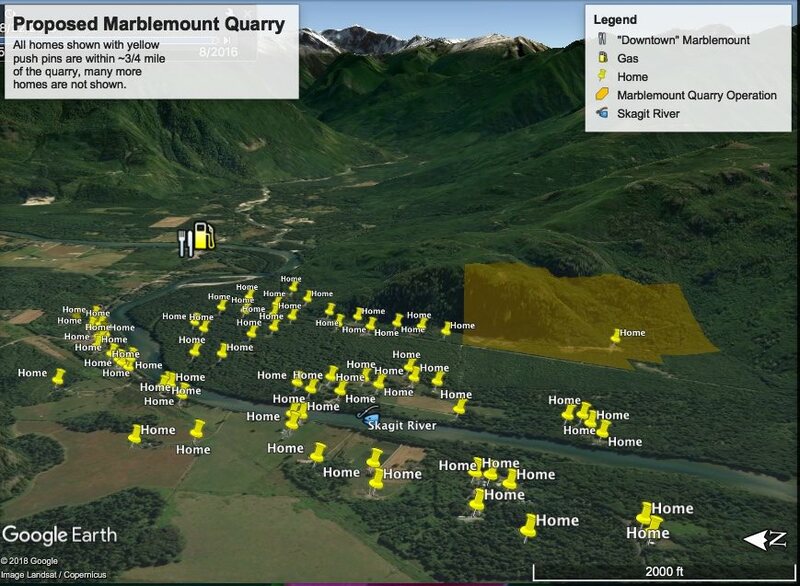 All looks fine, but what about events like a blockage of the Skagit forcing the river into your man-made channel, or any circumstance that causes significantly greater flow into the channel or blockage of flow out of it? Images like this are dangerous because they imply no significant flood risk, and they may be relied upon as evidence of minimal risk in the funding and permitting phases of your project. Project integrity demands that you forthrightly address the reality that you not only cannot control the future behavior of the river, you cannot mitigate catastrophic events which may arise from your actions. The notion of channeling the Skagit into Barnaby reminds me of a design axiom expressed by an expert on safely crossing oceans in small sailboats: never put a hole in the hull of a sailboat that doesn’t need to be there. This fellow sails back and forth between Washington state and New Zealand each year in a 35 foot sail boat with no inboard engine (and thus no prop shaft hole), no toilet outlet and no depth sounder. Channeling the Skagit into Barnaby is a hole in the hull that presents flood risk for my neighbors that you cannot eliminate. 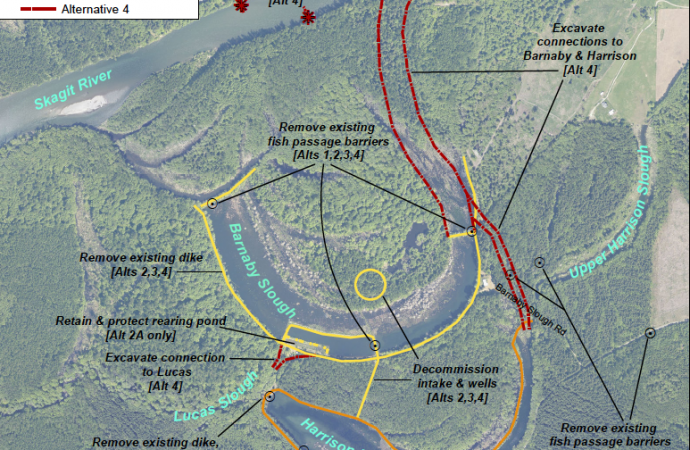 If there’s a way for you to improve the Barnaby area as fish habitat without turning it into an active artery of the Skagit or doing anything that actually creates greater exposure to flood risk in our area, great. I also support, however, the values expressed last night about retaining the Barnaby as a prosperous environment for other wildlife. Your admittedly narrow focus on fish on behalf of your employer needs to be balanced by the interests of other wildlife. I appreciate the opportunity you see in this area to hit a grand slam home run, but I strongly urge your team to relax and be content with a win-win outcome. 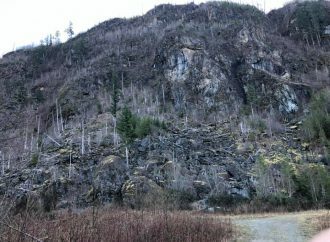 So, I also appreciated Steve Hinton’s suggestion that perhaps you could help reduce erosion on the left bank of the Skagit in the vicinity of Martin Road. In our first discussion about your project, you told me that you didn’t consider the Martin Road erosion problem as part of your project, so it’s good to hear that you are thinking about ways to both meet some of your goals and provide benefits to the property owners and residents here along Martin Road. If you can come up with a project which improves fish habitat in a way which actually reduces flood risk here and significantly diminishes erosion of the river near Martin Road, that could be a great win-win solution.